The United States has approximately 7 million animals that are living in shelters. How they ended up in the shelter varies. 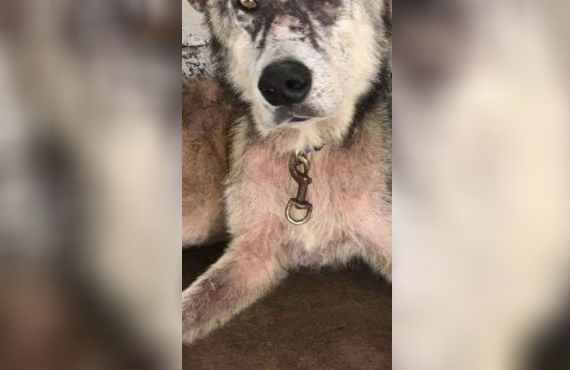 Some animals were found as strays, and many others were abandoned there by their owners. 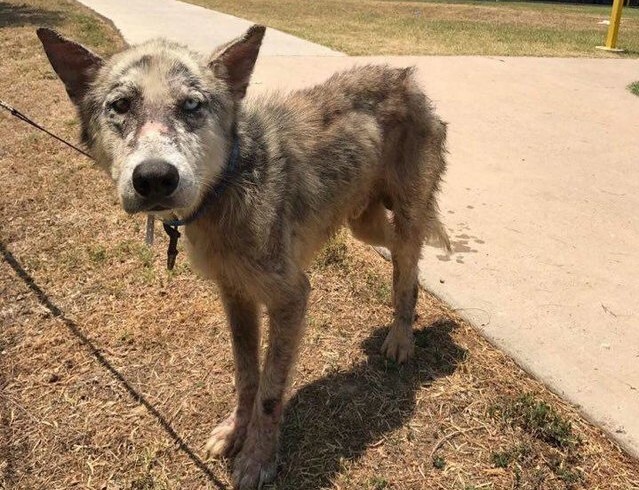 Atago arrived at a high-kill shelter in Texas, and he was in terrible shape. 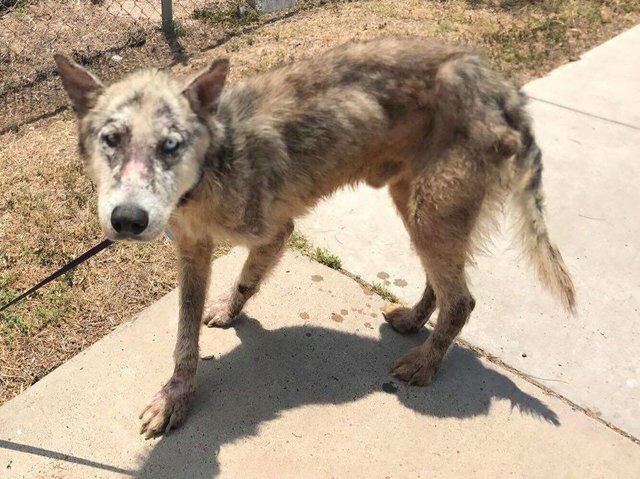 Not only did Atago have mites, but he also had a severe case of mange. The shelter staff also found a collar around his neck that was rusty. So, clearly someone had owned Atago and had neglected to care for him properly. Atago’s future was very uncertain until A-Team ELITE Rescue Dogsstepped in and fought for him. Cindy Droogmans, the founder of A-Team ELITE, was probably the first human in a long time that was willing to give Atago a chance. 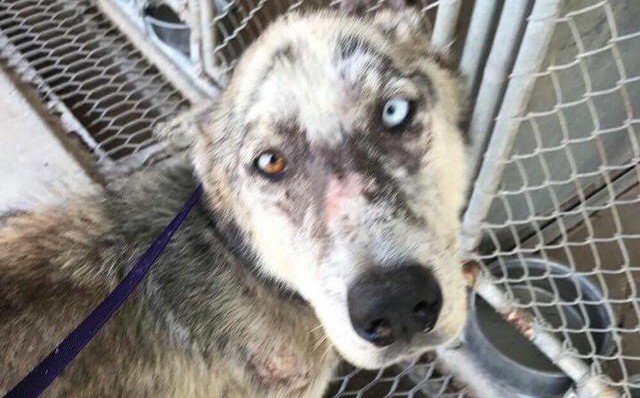 Atago was taken away from the shelter and given time to heal. He was also given decent food and a lot of TLC. Can you guess what started to happen? Atago got better! 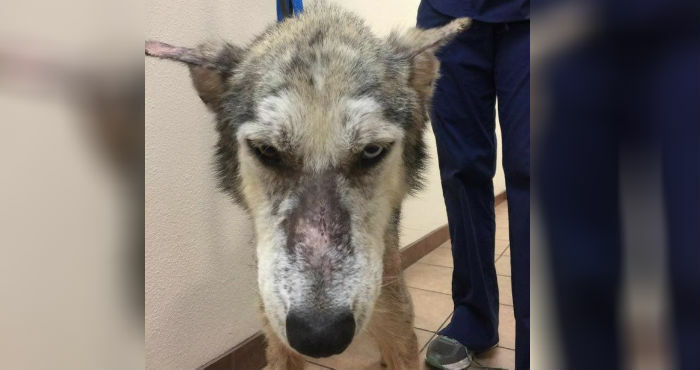 His fur started to grow back, and he wasn’t itchy and uncomfortable anymore! Not only that, but he found his spark too! 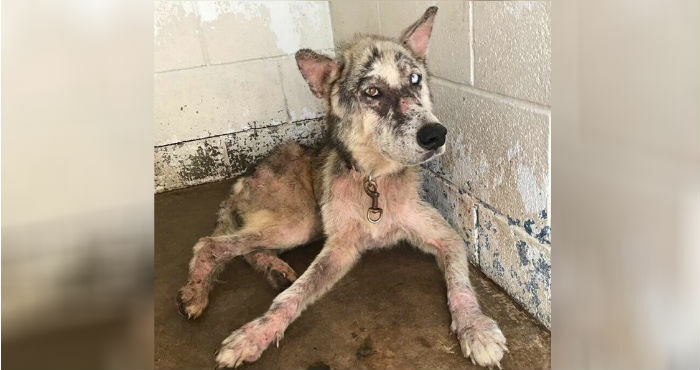 Atago will eventually move from Texas to New York where he will begin his search for a new forever home. Until then, Atago is taking time to smell the grass and enjoy life!